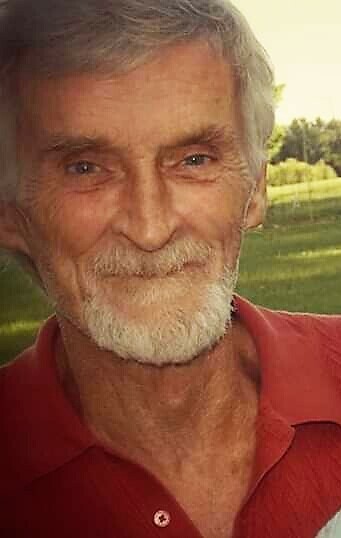 Eddie Ray McKendree, age 70, of Petersburg, IN, passed away at 1:55 a.m. on Wednesday, January 30, 2019, at Memorial Hospital & Healthcare Center in Jasper. Eddie Ray was born February 11, 1948, in Harrisburg, IL, to Alan Ray and Edna Lucille (Mortis) McKendree. He worked as a server in the Food Service Industry for most of his life. Eddie Ray enjoyed working in the yard and with flowers. He also enjoyed time spent with his grandkids and great grandkids. He is survived by his daughter, Shirley McKendree (Kelly) of Montgomery, IN and LaVona McKendree of Ashdown, AR; son, Allen McKendree Palmer (Scott); sister, Wilma Harper (Bob); grandchildren, Zach McKendree, Noah Scott, Skylar Newton, Matthew McKendree, Lucas Irby, and Jaxon McKendree; 3 great grandchildren; and caregiver and long-term friend, Charles Ellis. He is preceded in death by his parents; sister, Juanita Lutz (Michael); and brothers, Jack McKendree (Mary) and Michael McKendree. No Funeral Services and Burial will be Private.